Quadcopter Flyers, Welcome back! 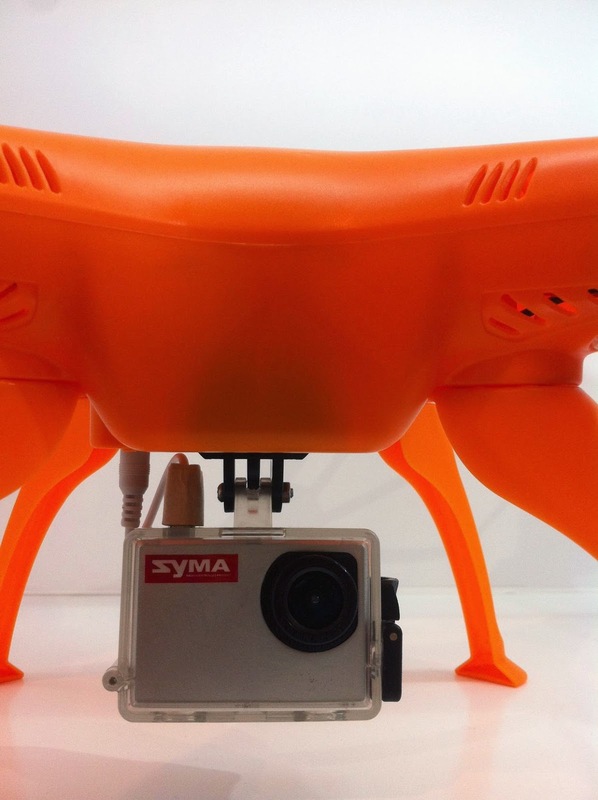 This post is all about the 2015 series Quadcopters from Syma Toys. In my earlier post, i gave a quick introduction to the 2015 Upgraded version of Syma X5C which is now called the Syma X5S X5SC X5SW. 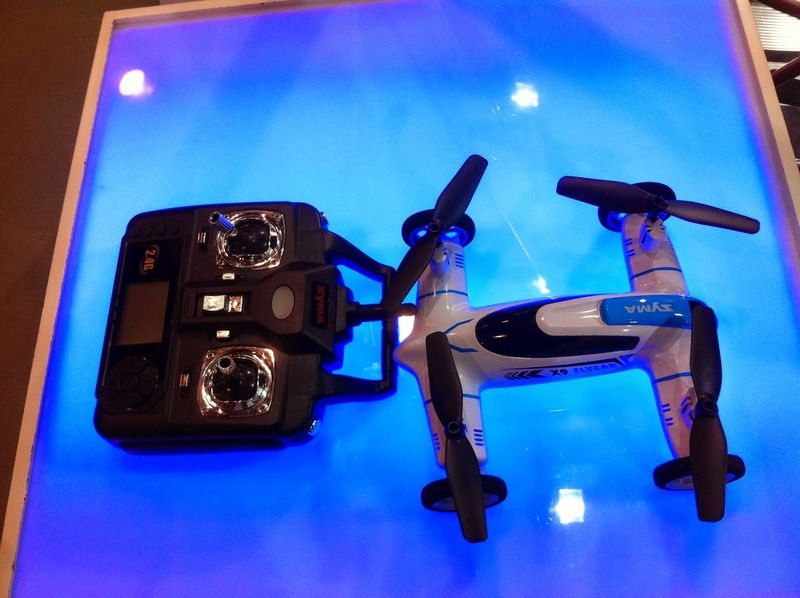 As evident from the Syma Toys Official website, Syma is going to launch the X8C, X5S and X9, X12S and X13 Quadcopters, expecting to be available to the retail market soon, probably last week of March 2015 / April First week 2015. Let get into more details. The X5S Quadcopter series will be available in two variants namely X5SC with camera and X5SW with WIFI , allowing you to connect the iPhone or android device to the transmitter and take real time pictures and video. The main improvement areas of X5S series over the X5C are, easy to remove camera and battery. As evident, X5S has long landing gears and headless mode feature, check the detailed post of X5S here. The X8C Will be launched in three variants, The X8C, X8W and Syma X8G. X8C comes with normal camera where as the X8W along with the camera has a Wifi option for android and IPhone to capture real time pictures and video. alongside, X8G comes with the 1080p HD camera and a GoPRo compatible and in addition all the motors of Syma including the X5S are brushed motors, as the brush less are bit expensive. 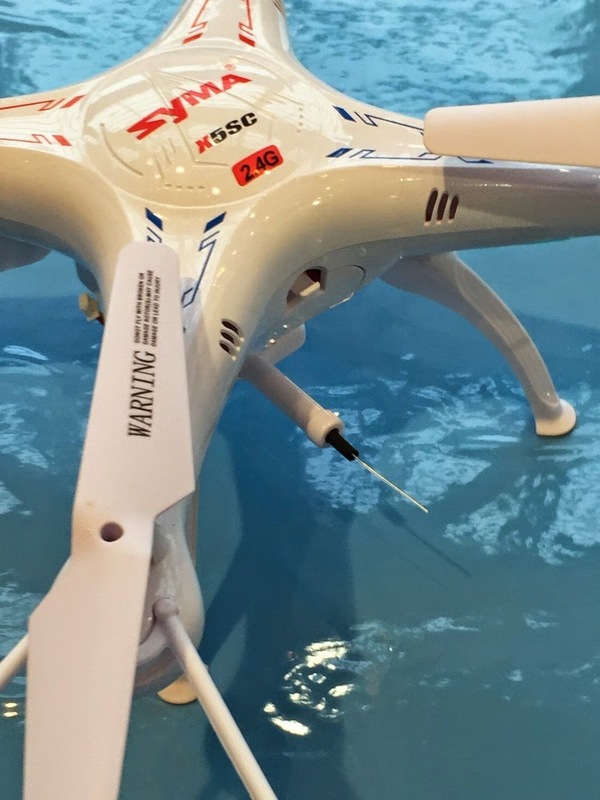 In-addition Syma also listed X13 ( Click Here to Have a First look of Syma X13 Quadcopter) and X12S as the upcoming models for 2015. Stay tuned to QuadcopterFlyers for more updates on the new launches! In the light of fact, Syma 2015 Series is considered one of the best series. It can connect easily to iPhone or android device via wifi. Unquestionably, these were the best quadcopters of 2015. I have experienced Syma X9 Fly Car, it is able to fly, do flips and race on the ground same as a RC Car.